The winner of the Shabby Apple $75 gift card giveaway is Natasha K. Please contact me to claim your prize! you look gorgeous, dear! 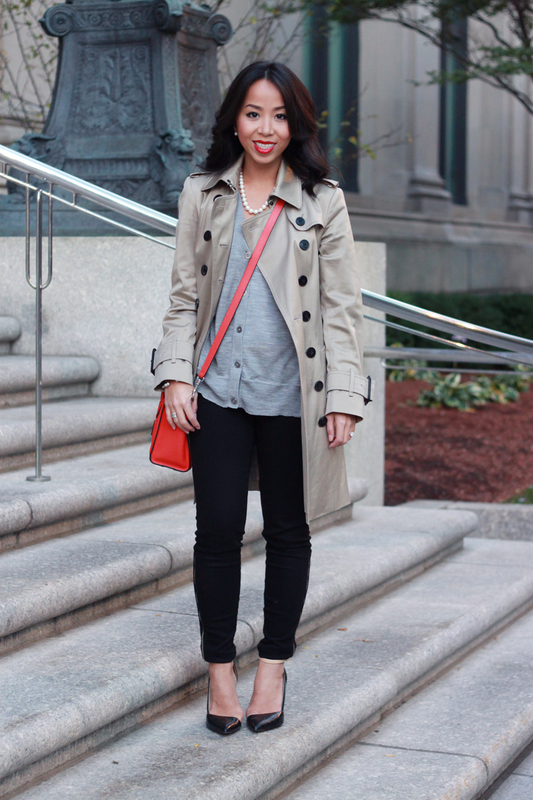 i love the trench! 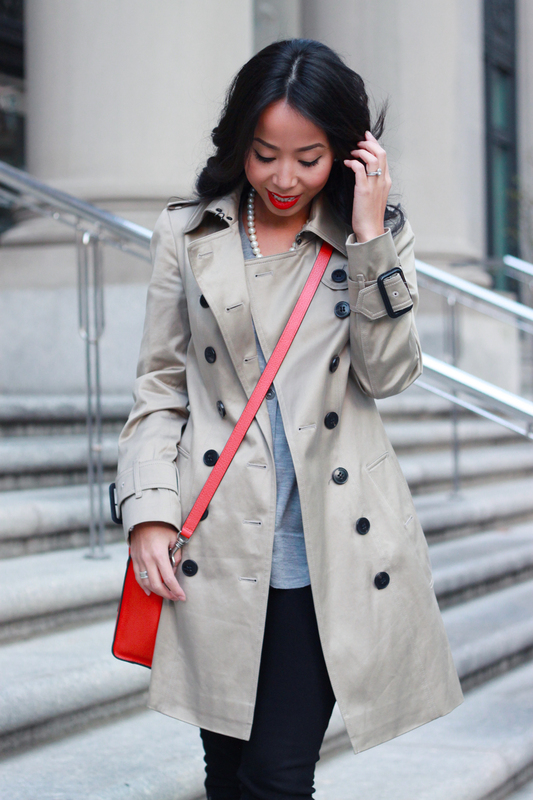 Nothing like the beautify of a classic trench! 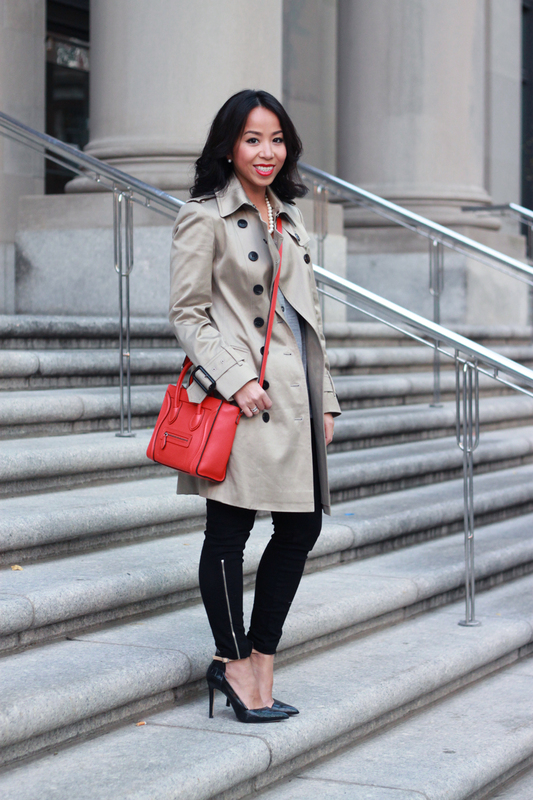 Love those side zipper leggings, and of course your little bag is lovely!